If anyone follows my tumblr or google plus accounts, you’ll know i have quite an over active obsession with Light Fixtures! 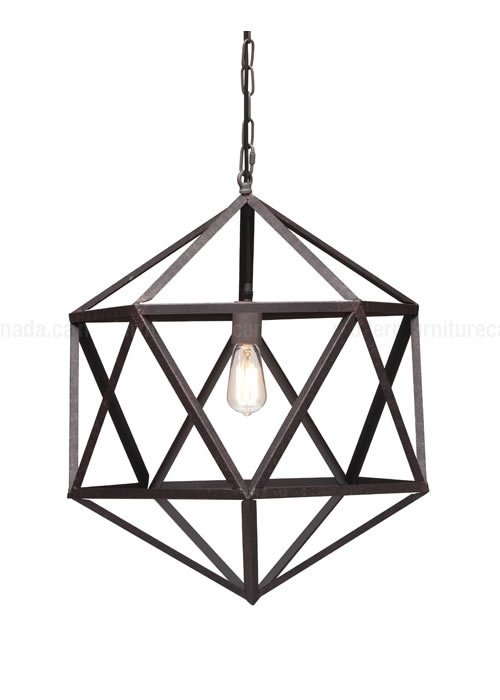 Also, this years decor trends 2013/2014 include all kinds of geometric shapes within all spaces. *Remember* as my followers likers or friends. The folks at http://ModernFurnitureCanada.ca have extended a special 50% off all shipping rates to you, for a limited time using a special code from me! J9#1 is your code on shipping at check out. No strings attached no gimmicks– just a pay it forward thing from my friends! Maybe re blog this and share your favorite product link from them in it!? Or simply share here i you’re using any new shapes amongst your home decor?